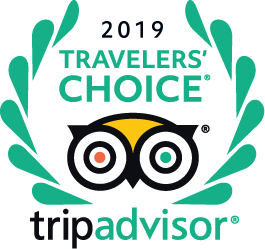 Dear guest: I want to thank you for your comments and suggestions ant the Trip Advisor, I´m sure that every day we´ll continue improving all our services. Dear guest of Melia Buenavista, Onbehalf of my staff I want to thank you for have sharing your recent stay with us at the Trip Advisor. I hope to see you soon in our beautiful resort. Dear guest of Melia Buenavista, I want to thank you for share you experience with us on Trip Advisor. I´ll read your comments to my staff, they are the ones that made your vacations so enjoyable. Dear guest of Melia Buenavista. I want to thank you for posting sucha abeautiful comment about your recent stay at Cayo Santa María. We are very happy knowing that you have enjoyied your stay with us.